Effortless power can be created by anyone, but it will take more work for some than others. 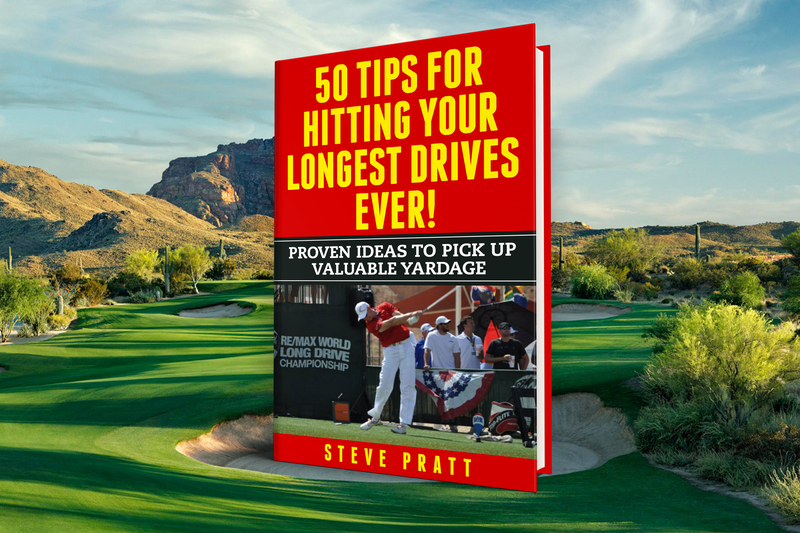 While a golfer does need to learn how to use the correct muscles to accelerate the clubhead, he also needs to know which muscles should be left out. In some ways being effortless during a swing feels weak, which makes it much harder for strong guys to pick up the concept. Golfers also need to have developed what’s called the kinetic chain. An open kinetic chain is defined as a combination of successively arranged joints in which the terminal segment can move freely. In an open-chain movement, the distal aspect of the extremity, or the end of the chain farthest from the body, moves freely and is not fixed to an object. In regular speak, this means you can move your body like a supple whip, where the energy starting at your core, or center of mass, travels out towards your toes and fingertips, picking up speed along the way as it transfers to a body segment with smaller and smaller mass. This type of movement is very natural to some, especially if they did lots of movement activities as children, particularly striking skills like baseball. For others with limited backgrounds in sports, it has to be developed before a high speed golf swing can be trained. Suppleness, connoting a relaxed muscle, should be established at address. The golfer should develop and use a waggle before pulling the club back. The body should never come to rest for more than a count of one. Standing still over the ball for too long will cause tension to creep into the muscles and make it harder to overcome inertia. The arms should feel espcially relaxed throughout the swing. The left arm adds little to no power or effort during a good golf swing. The right arm will only add an elbow extension. The joints, especially the wrists, should be allowed to go through their full range of motion. This will allow for a full and free windup and follow through without impedance. The pivot and turn of the body needs to dominate the swing. The average golfer does little of this and instead lets the arms take over. Consider the following swings which I consider perfect examples of effortless power. 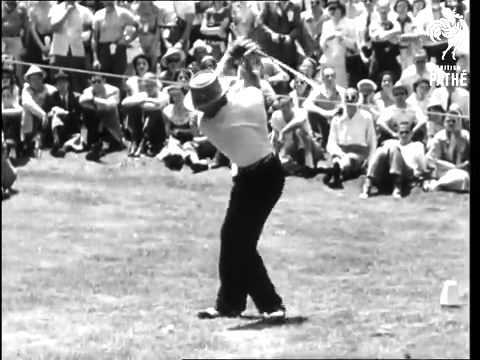 Snead’s swing had the perfect example of the forward press. He stayed within himself, allowing the mechanics of his swing to create great power. Couples is like a duck on the water: Above, his arms and wrists, look smooth and relaxed. While down below, his hips, thighs, and knees are paddling like crazy. Also notice how free the wrists go from full cocked to fully recocked after impact. This comes not from brute force, but allowing the energy to hinge them. Payne was simply a centrifugal force machine. 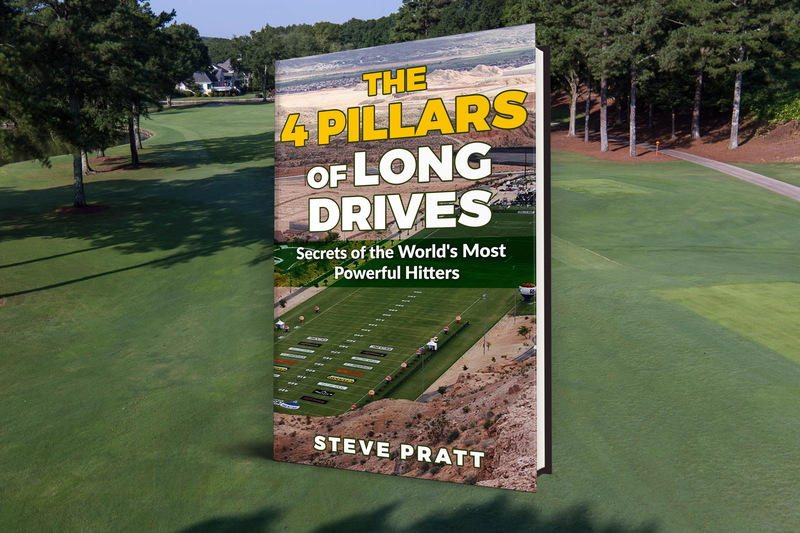 He whipped the weight of the clubhead around his body like a flail, while his arms looked like they could get pulled right off. This is the perfect demonstration on how to stay in motion throughout the setup and address. Note that all three of these hall of fame golfers drove the ball very long for their generation – consistently in the top 10 in driving distance on tour. And yet they looked the smoothest and most relaxed. It is possible to learn how to swing faster and faster while still looking this effortless!